Consideration of your ‘extended family’ is paramount to a relaxing holiday for all. It’s nearing that time of the year when most of us hang up the working boots for a few weeks and trundle off to our favourite beachside location for some quality RV relaxation. If you’re a pet owner, that means considering your extended family. Believe it or not, pets suffer from stress and anxiety issues just as we do, particularly as they grow older. Uprooting them from their familiar surroundings and dumping them at the local boarding kennel may not be your pet’s idea of a stress-free break! Alternatives could include asking a family member or friend to do some pet sitting at your place or theirs. At least it’s familiar territory and/or people. Leaving them with a familiar toy or something with your scent on it goes a long way to reducing the stress. We’ve used low volume pet minders in the past with great success. One lady was a dog trainer and only looked after a couple of dogs at a time. Our cavoodle Mieka was very happy with this arrangement, in fact, much preferring it to some other family members! She was always out and about, going for walks, snoozing on the couch and soaking up five-star comforts that kennel dogs only dream about. Whoever you use, make sure there is a policy about vaccinations and fleas, as you don’t want your pet picking up any unwanted parasites during their stay. 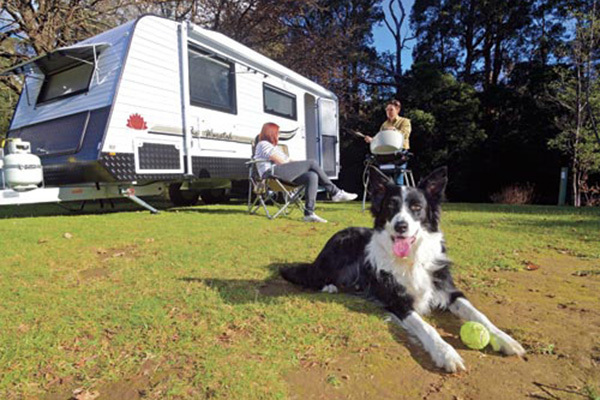 While more caravan parks are opening their doors to pets, restrictions often apply during peak holiday seasons. National parks and conservation reserves generally prohibit pets, as they scare away the wildlife that others go there to see. Station stays may be an option, although be cautious about working dogs. While sniffing tails may be all the go at your local dog walking park, a similar activity out on a property is likely to end in tears, mostly yours. Working dogs don’t always react well to what they consider as an invasion of their territory. We speak from experience, as Mieka had her eye socket ripped open by a station dog a few years ago. It all happened so fast! She had barely sniffed the ground before being set upon by the resident working dog, leaving her looking a little worse for wear. Poor little Mieka took it all in her stride, as the blood trickled down her face, soaking her fur. In sharp contrast, I was hysterical. There was sobbing and stress as we madly searched the surrounding area for the nearest vet. As a pet owner, it’s hard to fathom that some people don’t take a shining to pets, but don’t expect everyone to extend the same welcome mat as you would. In public areas, avoid leaving your pet to wander unrestrained. For starters, they’ll relieve themselves in inappropriate areas and you may not be around to collect the evidence. Other pets may scavenge for food; barking is another area of annoyance. There are many other inconveniences. An outing such as a visit to the local museum or art gallery is virtually impossible for the solo traveller. You can’t leave your pet in the car, nor can you take it inside. Couples, too, will be inconvenienced, taking it in turns to see the sights. However, you may find another traveller at your accommodation willing to trade pet minding services. Simply put, your pet’s welfare is as important as your own. 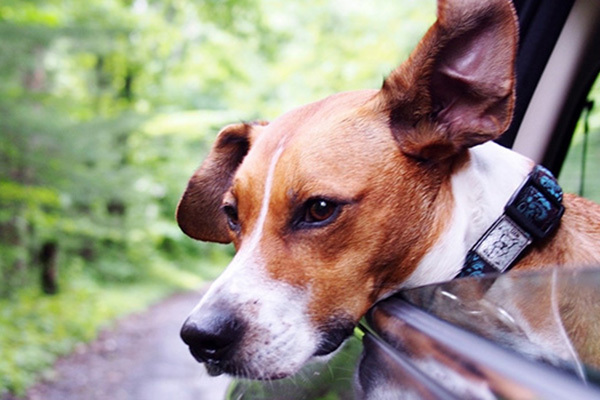 Make pet accommodation a key consideration in your trip planning, because after all, everyone including your pet deserves a relaxing holiday!